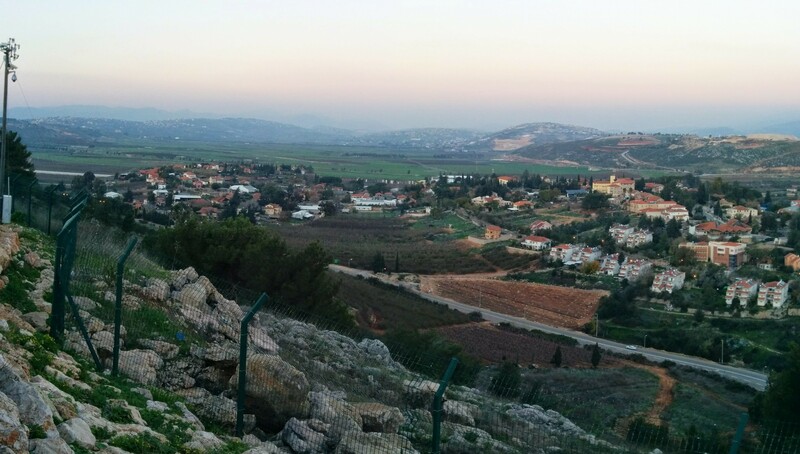 Metula is the center of tourism in the Upper Galilee. Israel’s northernmost town is a quiet country village with a view of Mt. Hermon and the green Galilee landscapes. Many tourists and vacationers who come to visit historical, nature and activity sites in Metula and the region. During the 19th Century, Metula was a very small Druze village. The Druze were tenants of a non-resident landlord. After the outbreak of the Druze Rebellion in 1905, the landlord, a Christian Arab from Sidon sold the agricultural property to the representative of Baron de Rothschild. When the rebellion was defeated the Druze tried to return to the land they had left. There was an eight year feud at the end of which an additional sum was paid to the tenant farmers. Metula was founded in 1896 by 59 agricultural families from settlements under the patronage of Baron Edmond de Rothschild, mainly from Rishon LeZion and Zichron Yaacov. Life was harsh, characterized by poverty, deprivation and disease. 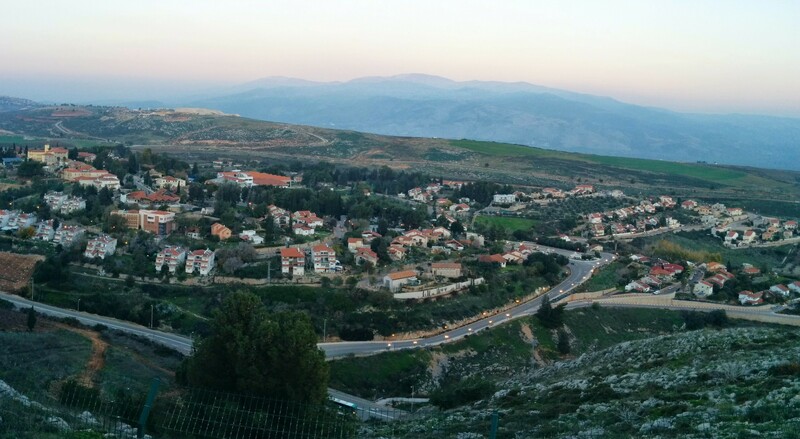 Metula is situated on an important crossroads connecting Eretz Israel with Lebanon. During World War I it was annexed to the area governed by the French Mandate and in 1924 to the jurisdiction of the British Mandate. 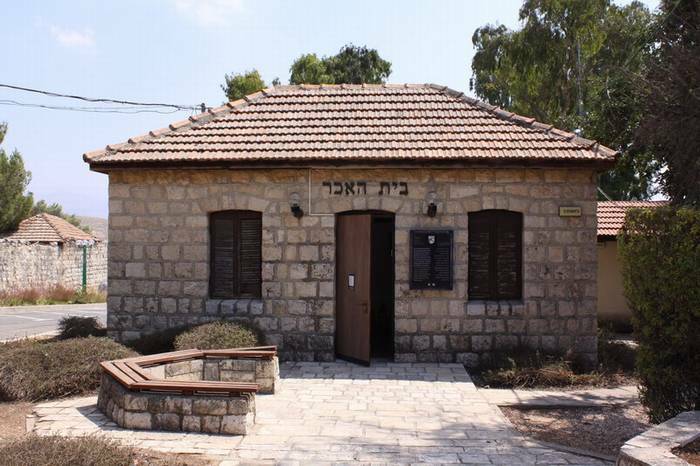 Beit Ha’ikar Museum (the Farmer’s House) which is located in the home of the town’s first rabbi. This is a small museum where you can see authentic furniture from the beginning of the 20th century, household items from the 19th century items and a display of work tools in the yard which show the how people lived during those pioneering days. Watch an audio-visual presentation regarding the area’s history. Guides are available to answer all questions but not English-speaking. Another museum in town is called The Music Box of Zami, a private collection of 160 different musical instruments from 50 different countries. An hour-long visit to The Music Box of Zami, housed in a private home, includes a coffee, cake, a lecture and a concert. Zami Ravid, a pianist and conductor, left the international concert stage and university lecture halls to pursue an interesting dream – the search for the perfect instrument. 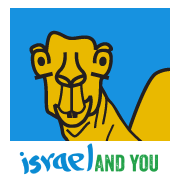 Originally from Tel Aviv, Ravid and his wife Rina built the house, where he lives and curates his museum, 30 years ago, when he was invited to direct the musical activity at the community center in Metullah. Har Hatzfiya (Lookout Mountain), located about 1 km west of Metula. 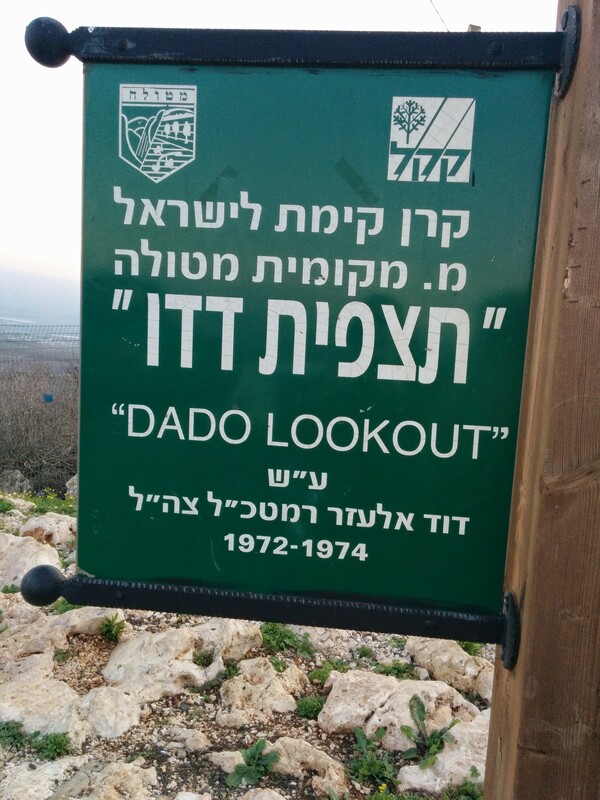 Here stop at Mitzpe Dado, a lovely JNF overlook named for the late General David “Dado” Elazar, Israel’s chief of staff during the Yom Kippur War. Many Israelis believe that this highly respected and exceptionally able commander was erroneously blamed for Israel’s lack of preparedness before the Yom Kippur War in 1973. He died of a heart attack in 1976, and some believe he actually died of a broken heart. Mitzpe Dado overlooks: Metulla’s old and new neighborhoods, the fertile Ayoun Valley, the entire Hula Valley, Mount Hermon, the Golan Heights and the Lebanon mountains. The Canada Center (Merkaz Canada), an indoor sports complex in Metula, offers various sport activities compatible for all ages, families, and groups in every season of the year. The Canada Centre offers Israel’s largest ice skating arena. 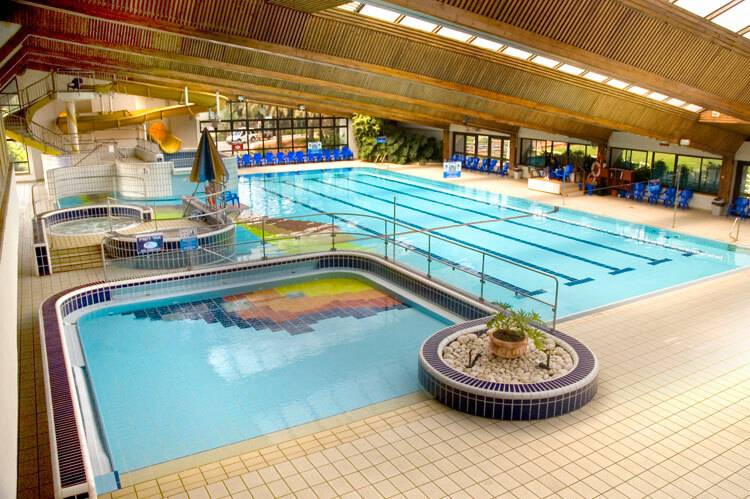 The sports complex also houses fitness rooms, gyms, bowling, basketball and swimming pools. It’s quite an impressive facility for a town of just 3000 people. 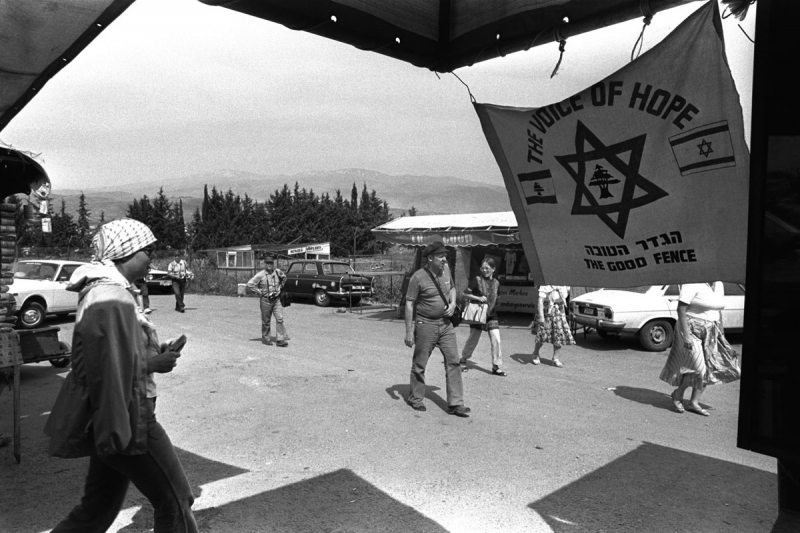 In 1976 the border fence near Metula was opened as a humanitarian gesture to the Christian population in the southern part of Lebanon, which found itself in distressed circumstances. At the time, southern Lebanon was controlled by the Maronite Christians and the South Lebanon Army. The fence became widely known as the Good Fence -HaGader HaTova. The Good Fence ceased to exist with Israel’s withdrawal from southern Lebanon in 2000. From Mitzpe Dado you can continue on the Metula-Mitzpe Adi Scenic Security Road. This Mitzpe Adi is not to be confused with Mitzpe Adi near Shefaram. 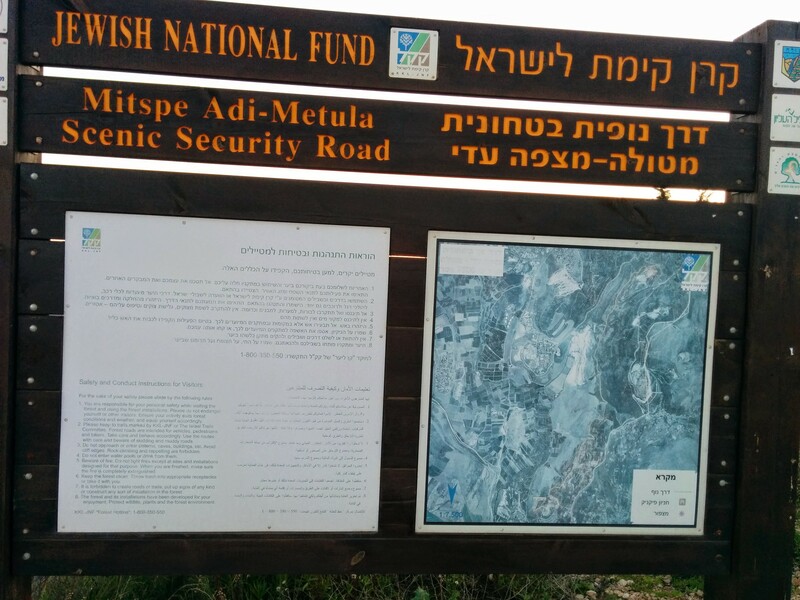 The addition of the adjective “Security” to the name of the road allowed the JNF to pave the road right through a nature reserve.